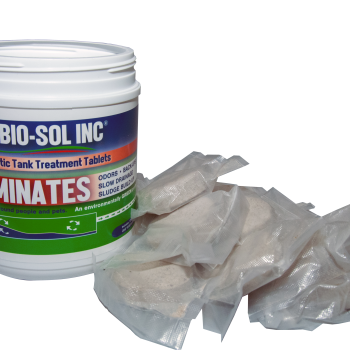 Biocenosis Solutions manufactures Septic Tank Treatment Tablets that fight septic tank odors, back-ups, build ups and slow tank drainage. 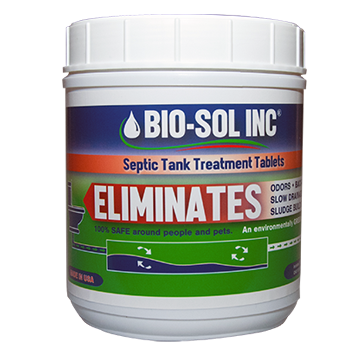 Our Septic Tank Treatment Tablets are environmentally safe and easy to use so you won’t have multiple flushes or messy powder. This is Biocenosis Solutions Inc. new website. 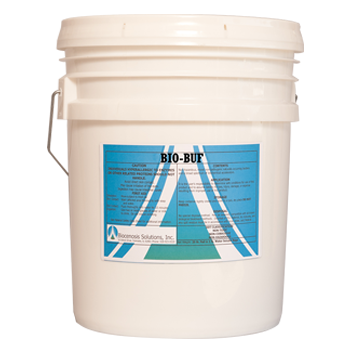 Our new website outlines the products that Biocenosis Solutions, Inc. provides and manufactures to aid wastewater treatment systems. Biocenosis Solutions, Inc. is an owner-operated business. At Biocenosis Solutions, Inc. we know the importance of honesty, integrity, and trust. Our commitment to maintaining quality products and services has enabled us to build positive relationships within the wastewater industry. Our applications include: industrial, commercial, municipalities, residential, agricultural, ponds and lakes. Our head office is located in Centralia, IL. 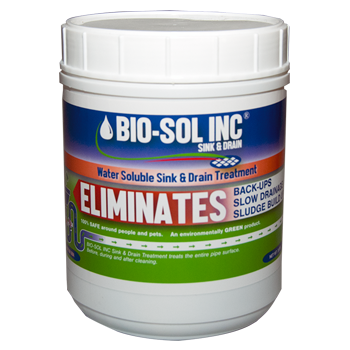 All of the BIO-SOL products are made in the USA, environmentally friendly and pet safe. 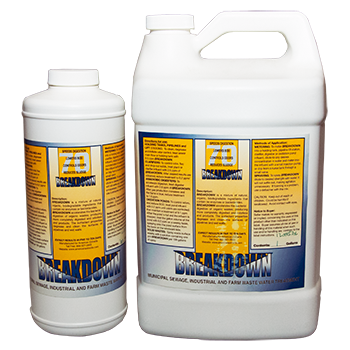 I have had the opportunity to use the company’s products for about 8 years. I’ve been impressed with their continually improving their products both in ease of use and convenient packaging. I have a septic tank at my residence that prior to using the BIO-TABLETS I had it pumped out every other year. I am on year 5 using the BIO-TABLETS and the solids are still under control. I tell all my friends that have septic tanks that they need to get this product. It has worked for me. 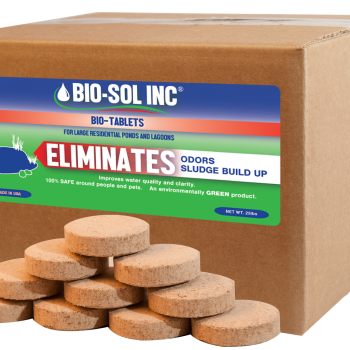 I started using the BIO-SOL TABLETS about 7 months ago when my septic tank kept filling up. The tablets seem to be working very well. 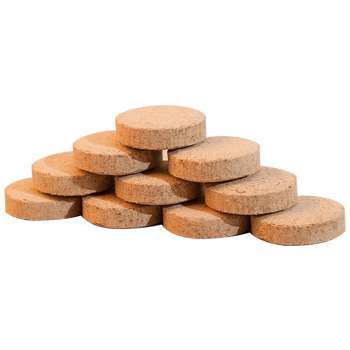 We haven’t had any issues since starting the tablets, their inexpensive and easy to use. I would recommend the tablets to anyone who has a septic tank. 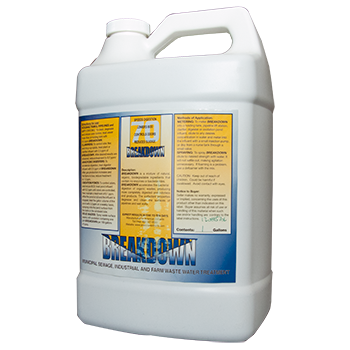 By far the best septic product on the market! 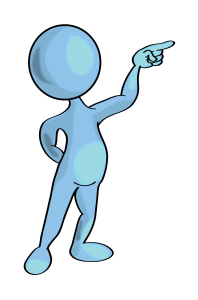 We have used products that are poured out of a box, liquid solutions, and “the old home remedies” all with the same inadequate results. 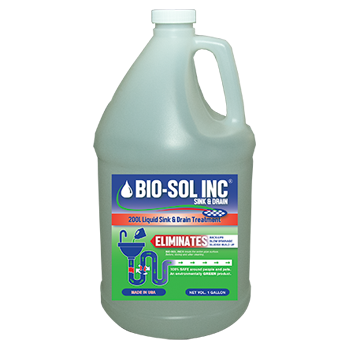 Bio-Sol is the cleanest and most effective product on the market. Along with its’ effectiveness, the tablets are packaged 12 units per tube to make monthly treatment reminders a cinch. We’re sold on it! 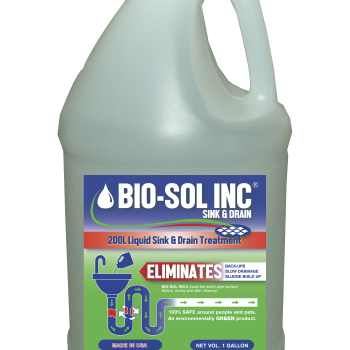 Why Choose BIO-SOL INC. Products?